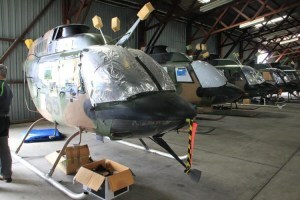 ANAM at Moorabbin has been successful in tendering for ex-Army Bell Kiowa helicopters. 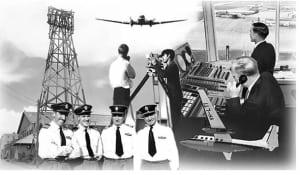 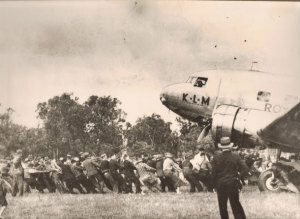 CAHS will collaborate with a number of partner organisations on an aviation heritage project. 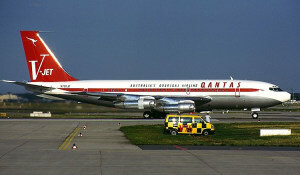 John Travolta has donated his classic Qantas Boeing 707 to the Historical Aircraft Restoration Society. 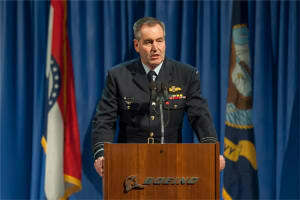 TAM announced this week that Air Marshal Geoff Brown (Retd) has been appointed to the governing committee. 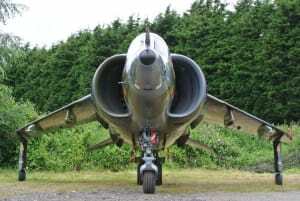 Jet Art Aviation has put a Hawker Harrier GR3 up for sale. 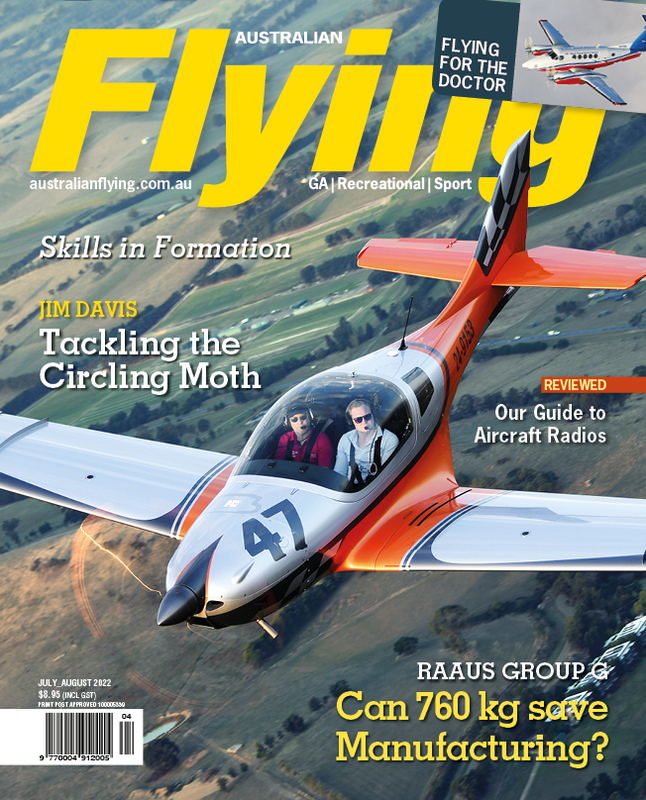 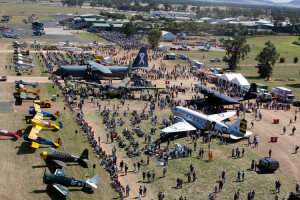 Temora Aviation Museum (TAM) today officially announced the dates for the next Warbirds Downunder air show. 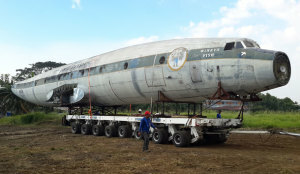 QFM's Super Constellation has moved from the Manila International Airport to the container port for shipping to Australia. 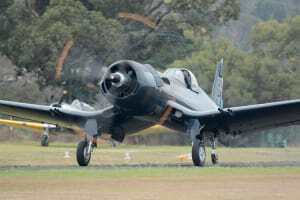 Civilian operators of ex-military historic aircraft will be operating under the new CASR Part 132 Limited category rules from today. 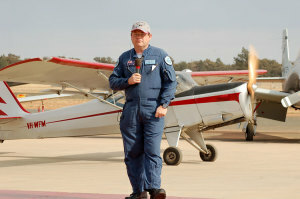 Temora Aviation Museum's long-time Chief Executive Kenny Love is to leave the museum after 17 years in the role. 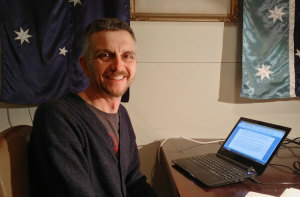 Dr Peter Hobbins of the Department of History, University of Sydney, has been appointed as a Research Fellow at the CAHS and Airways Museum. 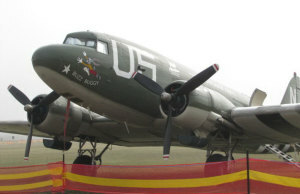 Qantas Founders Museum is searching for $1.5 million for their Super Constellation. 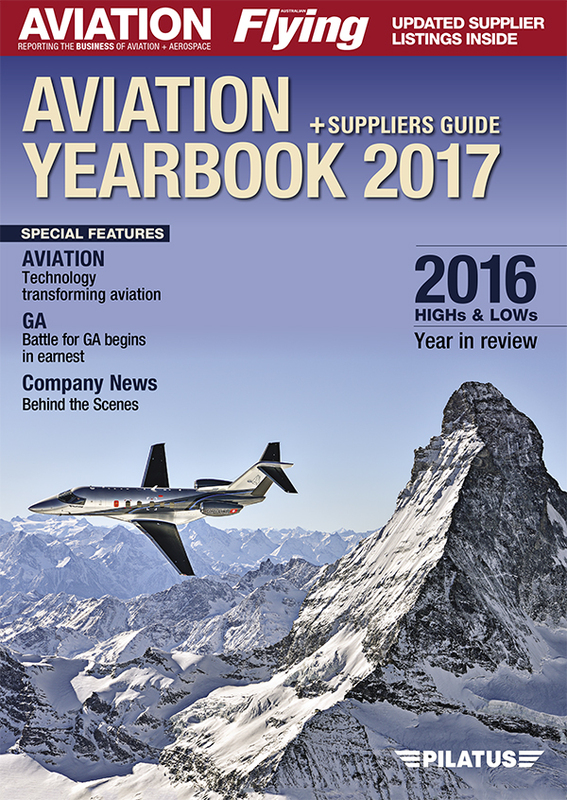 CASA has proposed a new manual of standards for the Limited category. 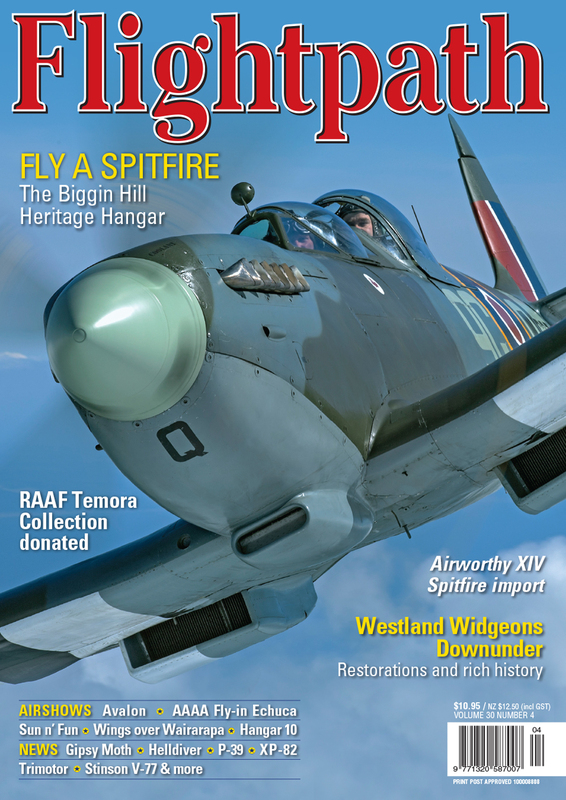 Images and historical material available in digital formats for the first time. 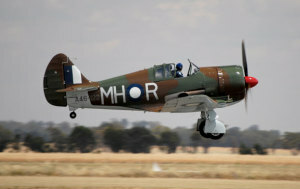 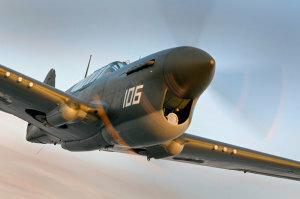 P-40, Mustang, Corsair and Harvard confirmed for Warbirds Downunder.